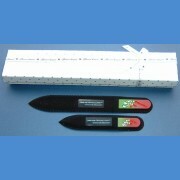 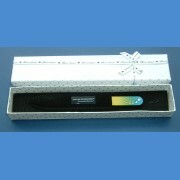 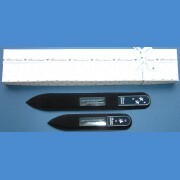 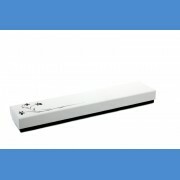 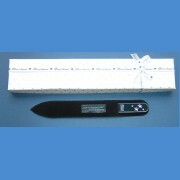 Nail file of length 140 mm, thickness 2 mm. 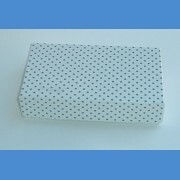 Decorated by Swarovski stones, printed by the BOHEMIA logo, velvety wrapper and gift pac. 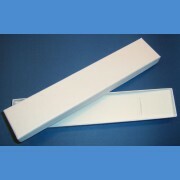 Creams - see "Hand care".